Over the course of a winter, so many notable stories and situations take place that it is difficult for Michael and I to share them with you at the time. 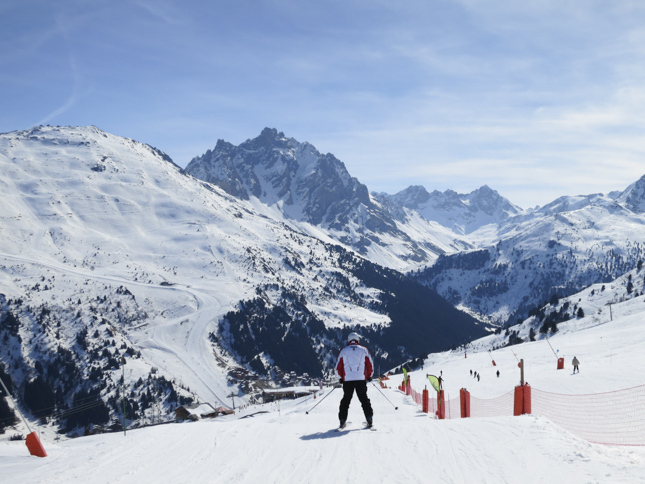 I'm sure many things happen whilst you are on your week's skiing holiday, and often lose count how many 'moments' you and your friends and family have. 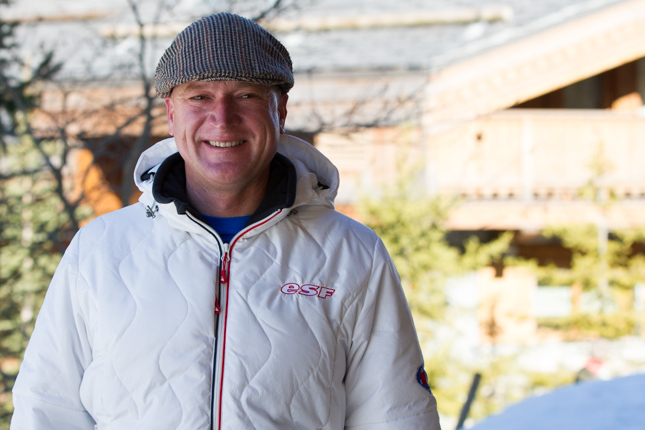 As ski instructors, Michael and I get to experience more than our fair share of fun with you. I was reminded of this last weekend when on a walking break with friends in Derbyshire. 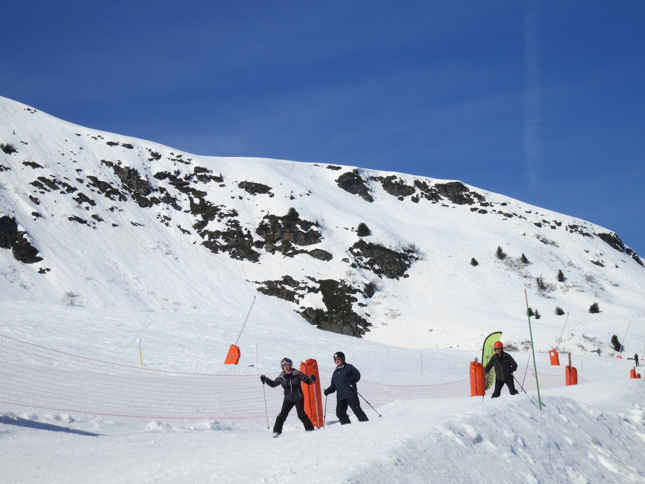 Some of them were recalling ski holiday adventures that took place over twenty years ago that are still fresh in their minds. These were told between fits of laughter and with tears in their eyes. Brilliant. This weekend coming marks the start of the incredible sporting spectacle of the Tour de France, and where does it start, ladies and gentlemen? The one and only Yorkshire. So it seems appropriate to dedicate this blog post to God's own country. There was one week last season that I was particularly looking forward to, because I had been booked by a lovely group of Yorkshire lads and lasses. I had taught them the winter before and remembered what a laugh the whole week had been. Sure enough, as soon as the week started, we were off again. One thing that happened every day was the 'prat of the day' award. I've just consulted my dictionary to double check what 'prat' means, in case it could offend anybody if too rude. My dictionary states that a 'prat' is 1. an incompetent or stupid person; an idiot. 2. a person's buttocks! Origin 16th century. Let's go with explanation number 1 shall we? The 'prat of the day' award soon became active within the first hour on the very first morning. After skiing from the chalet down to Chaudanne, lift passes needed to be purchased inside the lift pass office, so skis were taken off. 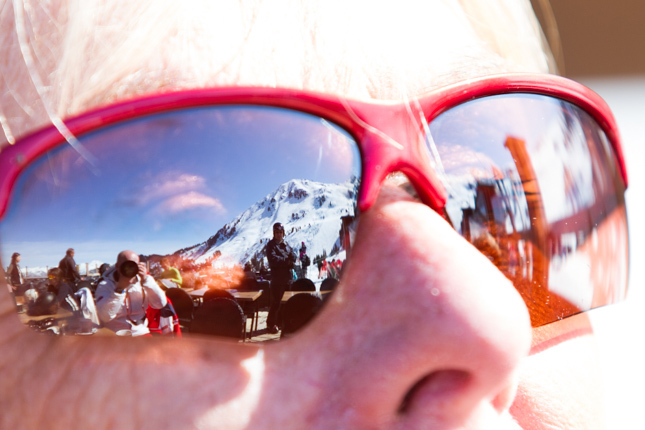 Once sorted at the lift pass office, we picked up skis and waddled across to the Rhodos bubble. Half of the group were ascending in one bubble, the other half in another. The group had all rented their skis from the same delivery company, with name stickers on each pair. Rather useful don't you think? Anyway I noticed that Chris was holding a pair of skis with Tony's name on them, who was in the other lift. Chris mentioned that he and Tony had the same make and model of skis but different sizes. "Right" said Chris, "How can we use this to our advantage and wind up Tony?" We mustered up a quick plan before reaching the top of the lift. Tony is known for, how can I say this without sounding rude, being a little impatient with hanging around. You would often hear him shout out in his broad Yorkshire accent, "ARE WE GOING OR WHAT" when people were chatting or admiring the view. So we all got to the top of the lift and most of us put our skis on straight away, knowing full well his ski boots wouldn't fit into his bindings (of Chris's skis remember). 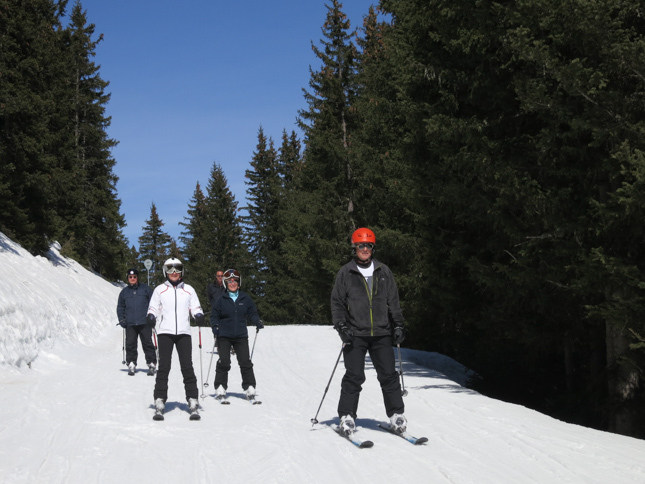 We all took it in turns to shout out "Are we going or what, come on Tony stop faffing" You could visibly see him getting cross and frustrated with his ski kit. 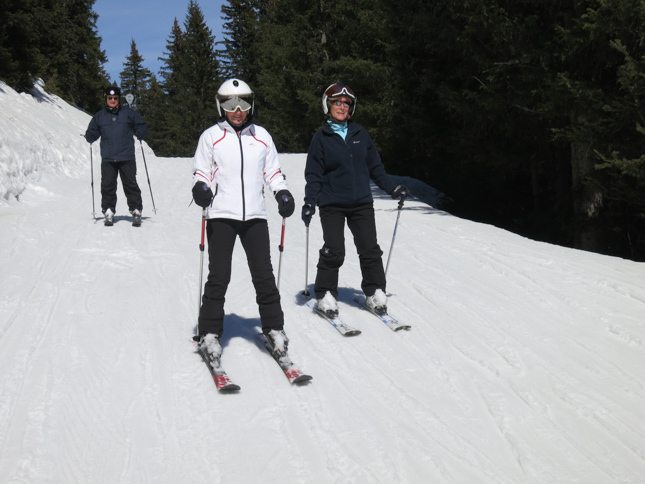 I started to ski off, "Come on Tony let's go, don't forget to knock off the snow from the bottom of your boots remember". Sure enough, he started scraping off snow that wasn't on his boots. "COME ON TONY", we all shouted, it continued until eventually we let on after milking it as long as possible. You can picture the scene. So that was the first day's 'Prat of the day' award sorted. The weather that week really felt like spring, with the sun and hot temperatures beating down on us. The tactics we employed were to go for a long ski in the morning, to make the most of the best snow conditions, stop for a morning drink to refresh and then aim for a late lunch. Yours truly did his best to stay cool in the sweltering (for me, see previous blog post) heat, without caring what I looked like. Hydration is the key in these conditions. 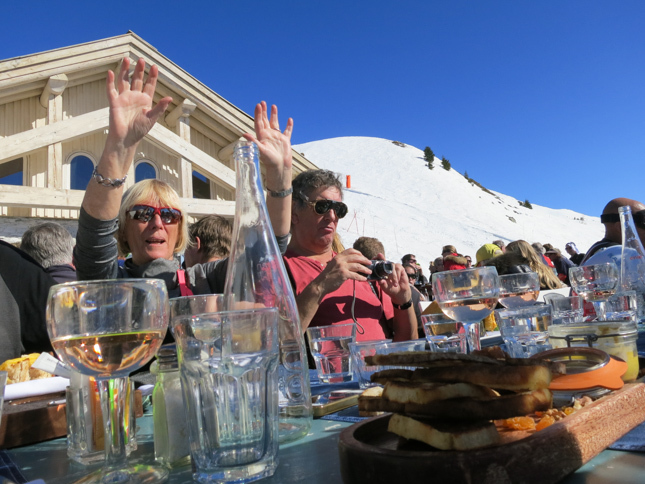 On day two we all had a great ski in the morning and agreed to have lunch at La Fruitiére, which is part of the famous Folie Douce mountain restaurant. We were seated outside on the terrace, in the blazing sun looking across t'views, and right next to the large stage. 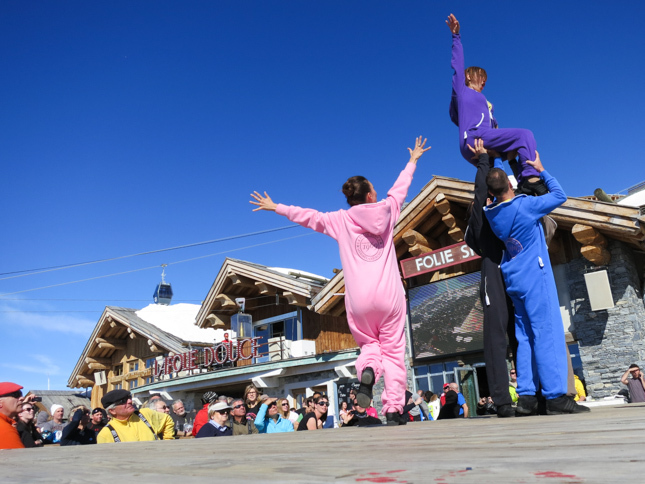 For those of you who aren't familiar with the Folie Douce, a cabaret show takes place at 2.30 each afternoon performed by some lovely nice girls and boys. Then after the cabaret, the DJ set kicks off. The lads and lasses were absolutely loving it, with some hands in the air, throwing some shapes and having a right old boogie with the table next to us. I have to say for people of their generation (I also hope that doesn't sound rude), their level of energy was quite outstanding. Old sensible pants here had to keep a close eye on the time. We had eaten well, sloshed along with copious amounts of rosé. But before you knew it, the time had reached 16.15pm. And like all good parties, it had to come to an end. My concerns? Slushy snow and lift closing time. 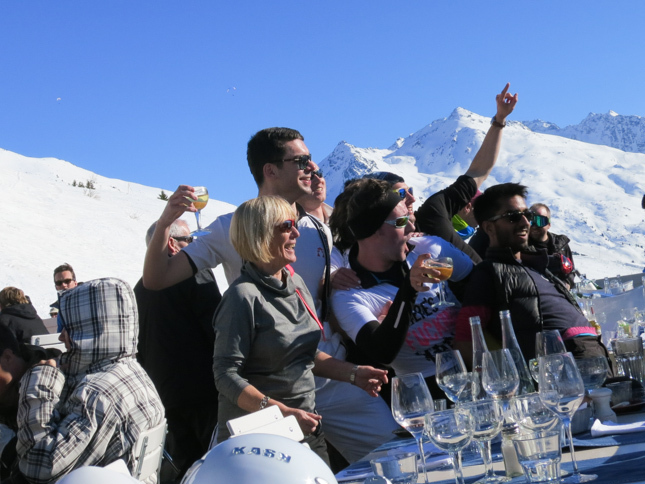 Because you see, the Folie Douce is halfway up the mountain, and their chalet was on the edge of the piste on the way down to Méribel. However, one other option was to download on the Saulire Express bubble to help avoid the slushy snow. 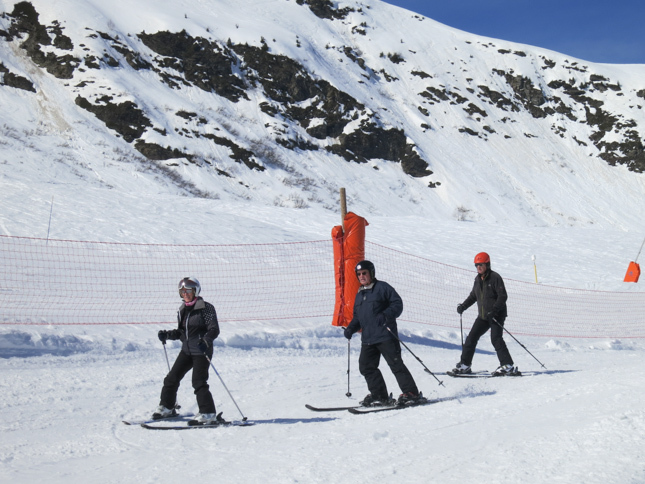 Half the group skied, half the group downloaded. 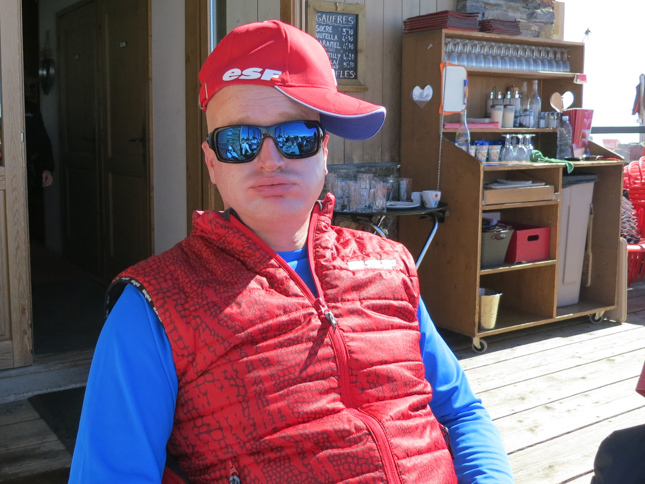 After I had left them all, I went back down to the school at Chaudanne, and bumped into my friend and fellow ski instructor, Ian Saunders. We always like to chat about our days and share information. Let's just say Ian gave me a certain look after I had described my fun afternoon. 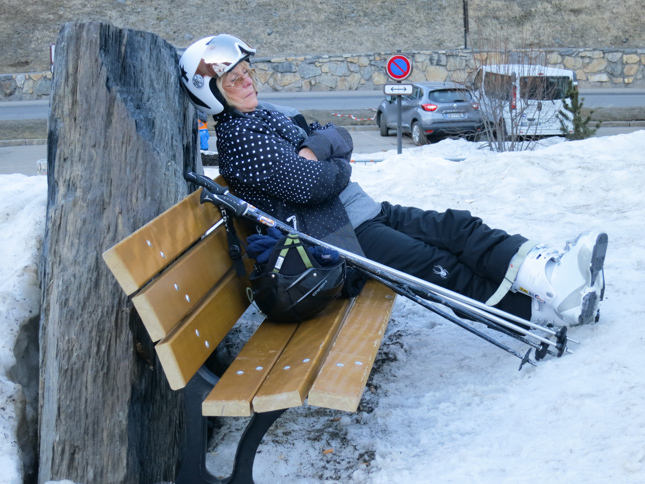 Just as we were walking across Chaudanne, I spotted Jan who is Tony's wife. She was sat on the bench. I pointed her out to Ian, and waved in her direction. No response back from her, and then we realised why. Do click on this image for an enlarged version. Ian looked at me, and raised an eybrow. I obviously didn't want to disturb her power nap, and promptly took a photo in case anyone was interested the following day. A couple of minutes later Ian and I bumped into Tony, who had just popped up to the bank. 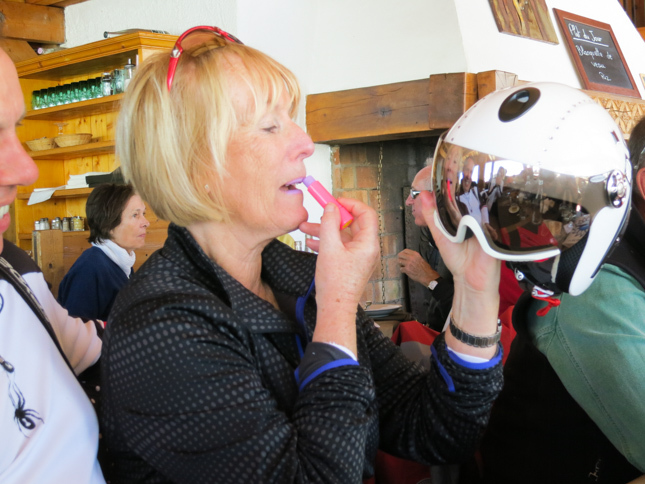 He asked if we had seen Jan because she was meant to be keeping a close eye on their skis, poles, helmets and gloves! We pointed him in her direction and chuckled just as Ian was giving me that look yet again. It came as no surprise when the following morning I was told that poor Jan had been nominated as day two's 'Prat of the day'. It was such an amazing week spending company with the Yorkshire crowd. I won't go into the following four days of nominations, but I think you get the gist. 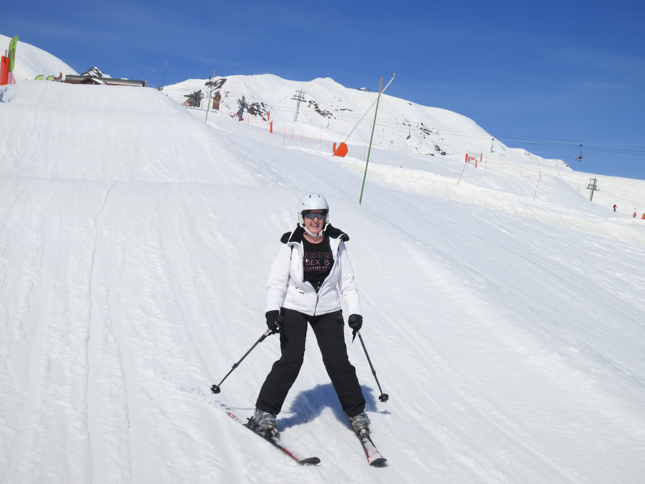 Here are a few more photos from that week, don't forget you can click on each image for an enlarged version. They are such a positive bunch and I am smiling like a Cheshire (not Yorkshire) Cat just recalling that week. I did feel sorry sometimes for the French waiters who had difficulty understanding their accents. On the second-to-last day I was presented with a new type of trophy outside their chalet, in honour of becoming a pseudo Yorkshireman for that week. The trophy, Tony's Yorkshire flat cap. Grand. On the day of their departure, I was sipping on a mug of Yorkshire Tea, when an email pinged through. It was from Tony who was at Geneva Airport. 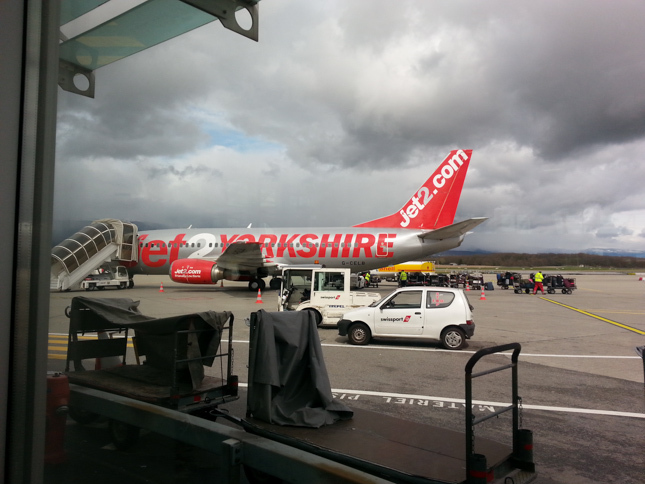 He had taken a photo looking out from the terminal towards their plane. Can you believe which airline they used? Only bloomin Yorkshire Airlines. That just about sums it up. Fingers crossed they will be back next winter, they are such good fun and very inspiring people. If you enjoyed this blog post, you might like another written about their visit the previous winter, click here for the link titled 'Age is just a number'. Feel free to share away on Facebook, Twitter and Google+ by using the social media buttons. Ot leave a comment below, we would love to hear any of your stories. Right, where's my Geoffrey Boycott autobiography and a fine pint of Tetleys? Martin.